Tag Archives for " Dab Pen "
Today we have a look at the Dipper﻿﻿ from ﻿﻿D﻿﻿ipStick Vapes. The Dipper is next gen dabbing and has helped to bring a larger audience into the world of dabs. The Dipper dab pen is one of the most efficient and easy to use vaporizers for wax concentrates in the industry. If you've ever tried the first model known as 'The Dip Stick', you will have already gotten a taste of what this product is about. The 'Dipper' is an upgraded model that stays true to its nature but adds welcomed features. You can use our special 10% saving coupon which is applied automatically when you visit DipStick Vapes﻿﻿﻿﻿﻿﻿ ﻿here. This link brings the Dipper down from $114.99 to $99.99! One of the best vaporizer deals on the market. Happy Dabbing! 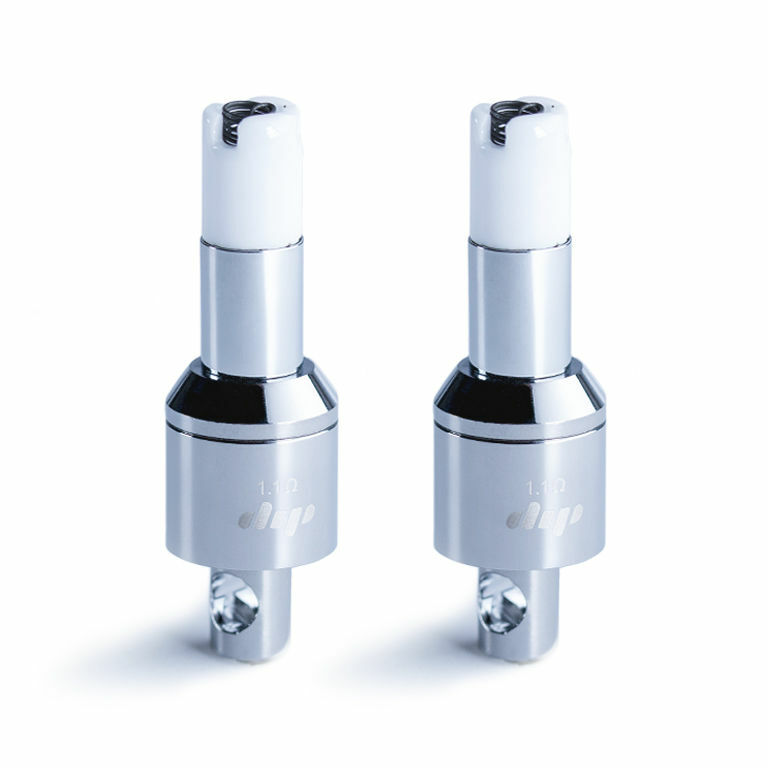 The Dipper by DipStick vapes is a dabbing pen that converts into a mouthpiece regular style concentrate vape pen in 1 second (just re-position the mouthpiece). The Dipper is unique and there is nothing quite like it - not yet anyways. The Dipper is priced very competitively at only $1​14.99 (Order here and get 10% off applied automatically = $​99.99). The Dipper now comes in 3 styles, 'Gun Metal', 'Chrome' and 'Rose Gold' - all looking very nice. For anyone who is a fan of rose gold you will be happy to know that the Dipper now comes in your color! Just announced is the new fresh look that you can see in the image below. Up until now the Dipper has been available in just 2 colors - Chrome and Charcoal. The new rose gold looks very classy, before seeing the actual finished product I would have perhaps thought rose gold would not be the best look but now that I see it I really do like it. This new range of colors will give the Dipper a little boast we imagine with the female dabbers out there. Is The Dipper The Best Dab Pen? 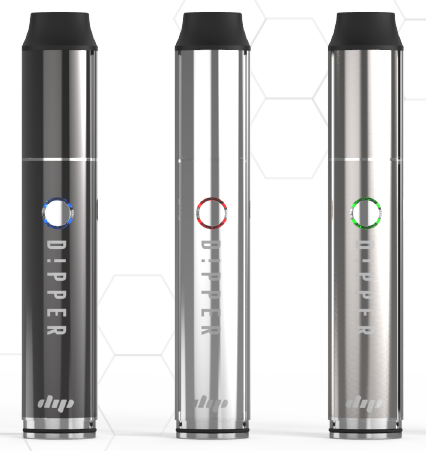 The Dipper is definitely very unique and perhaps the only multi functioning concentrate vape pen that has a vapor tip atomizer that allows you to dab without a torch. The Quartz crystal atomizer allows you to experience nice flavor and produces a good amount of visible vapor. The Dipper is really the only true dab pen that does what the dipper does - there are no other portable tip heating vaporizers currently available. 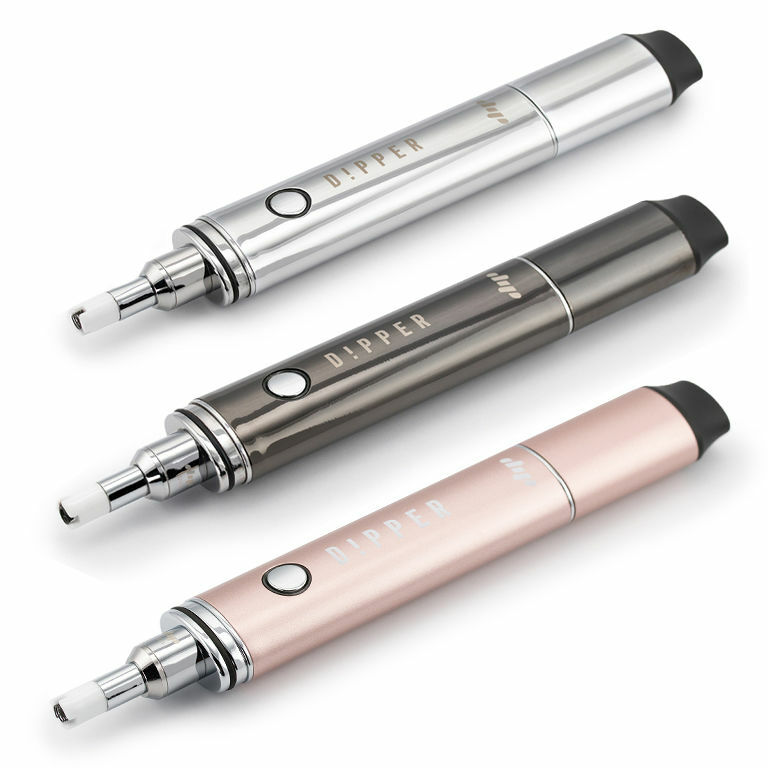 If you'd like to, you can browse more vape pens for wax here. "The Dipper is the Best Way to Dab in 2017"
An accessory product that is available for purchase with the Dipper is the DipWhip. 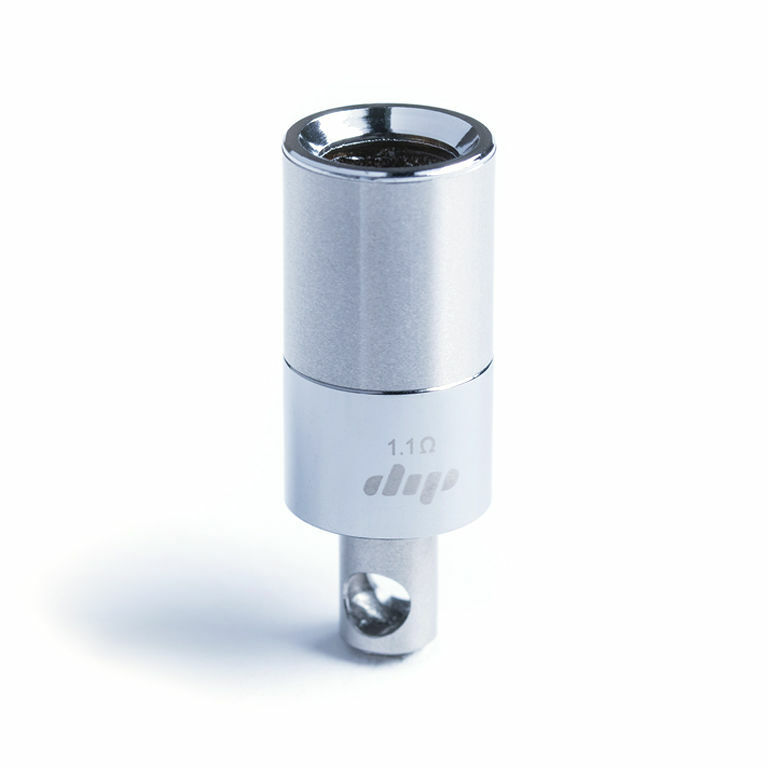 The DipWhip attachment allows you to connect the Dipper to a 10mm, 14mm, and 19mm glass piece or rig. You can choose your size at checkout. The DipWhip will be available to purchase as of March 15 2017 from the DipStick website. This attachment creates a safer environment by taking the torch out of the equation (how to dab without a rig) while still delivering the great qualities of a glass hit. Please contact us if you feel that you know of any new portable vapes that you think might be a contender for best dab pen. Replacement parts for the Dipper Dab Pen are available from the official site. You are able to get packs of 2 or 5 replacement vapor tips for 14.99 and 29.99. You can also purchase replacement quartz crystal atomizers in packs of 1 or 3 for 9.99 and 24.99. You can use our special 10% saving coupon which is applied automatically when you visit DipStick Vapes﻿﻿﻿﻿﻿﻿ ﻿here. This link brings the Dipper down from $114.99 to $​99.99. The original 'Dip Stick' is still available as well but is likely being phased out - you can get one of the original models for $99. The original model does not work as an oven packing dab pen but it is still a fun dip only vape. The original is the reason behind the success of this new model. If you already have an original Dip Stick vape you can get all your replacement parts on their site as well. The Original Dip Stick air flow tube replacement part is $8, a pair of batteries for the original is $15, original charger is $19, the dip stick cover is $15, and the original vapor tip for the first model is $15. As you can see the original dab pen for DipStick vapes had many more replaceable parts and external batteries. The newer model is much easier to maintain, is made from better materials, has a rechargeable built in battery, and is more compact. The company was originally launched in 2014 from Houston, TX the company has since re-branded itself as Dipstick Vapes (DSV). The company has offices in Houston along with a brand new administrative location in Denver, CO. Looking for a Dry Herb Vaporizer too? If you get yourself the dipper you may still require another device since the Dipper is designed for wax concentrates only. If you are looking for a portable vaporizer for dry herbs and liquid concentrates we have a number of review articles on the industries top devices. 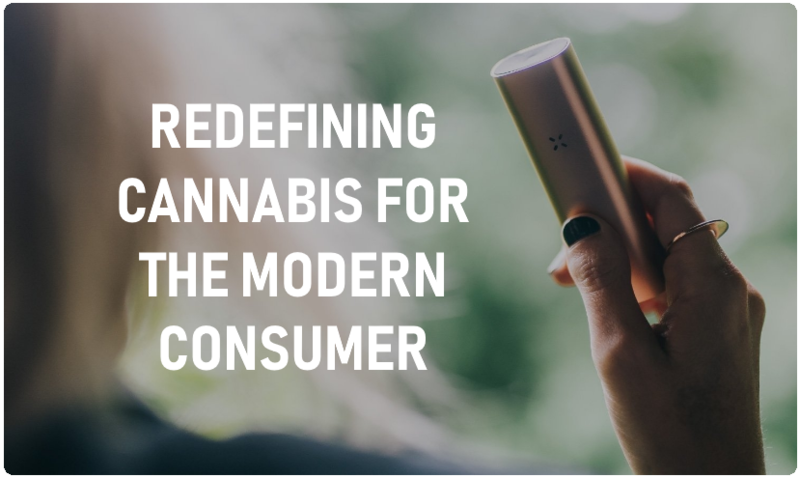 We suggest you take a look at the Firefly 2, PAX 3 and if you are looking for a powerful water filtration device you may like the Hydrology 9.